Marked by competitive bidding on top lots and strong sell-through rates, Phillips realized $10.5 million across two Photographs auctions. 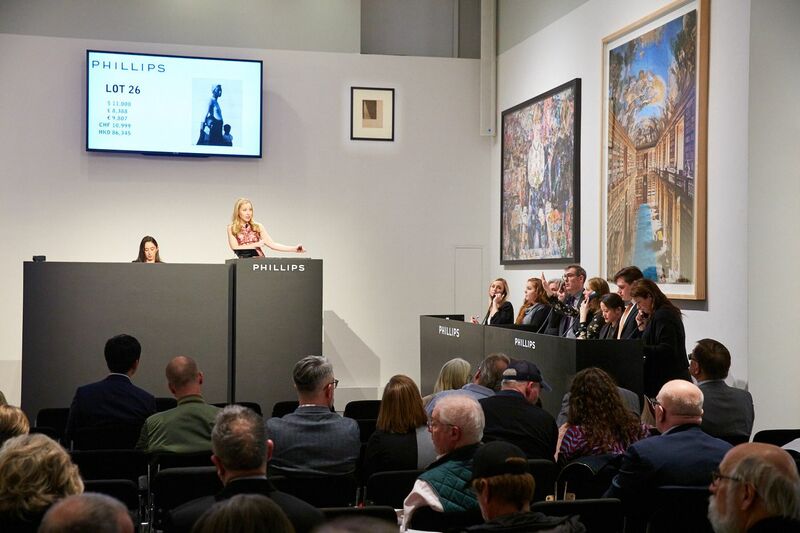 Amid a packed saleroom and several prolonged bidding wars, The Phillips Photographs Department achieved $10.5 million across two sales on 4 April. Robust interest in the works on offer was evident in the strong sale percentages, as 92% of the day’s lots were sold by value and 80% by lot. In the day’s first sale, a various-owners auction featuring both classic and contemporary works, Helmut Newton’s Sie Kommen, Paris (Dressed and Naked) sold for $1.8 million, against a $600,000 low estimate, breaking Phillips' own previously held auction record for the artist. 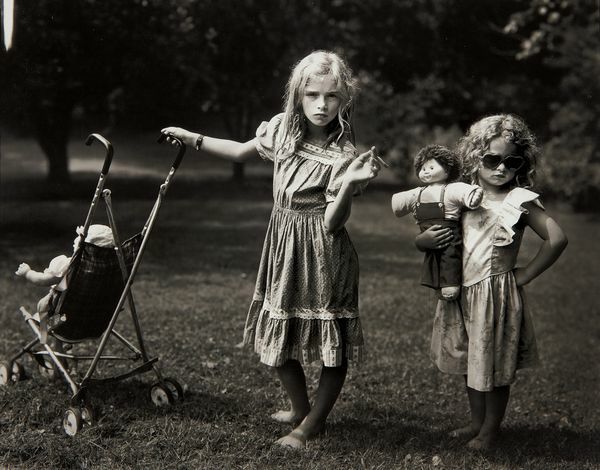 Other top lots from the sale included Robert Frank’s US 285, New Mexico, which sold for more than seven times its low estimate at $187,500, and Sally Mann’s The New Mothers, which tripled its low estimate to sell for $62,500. Slated as the day’s evening sale, Passion & Humanity: The Susie Tompkins Buell Collection was also a spectacular success, with that 56-lot portion of the sale alone achieving $5.5 million and setting new artist records at auction for Tina Modotti, Margaret Bourke-White, Consuelo Kanaga and Dan Budnick. 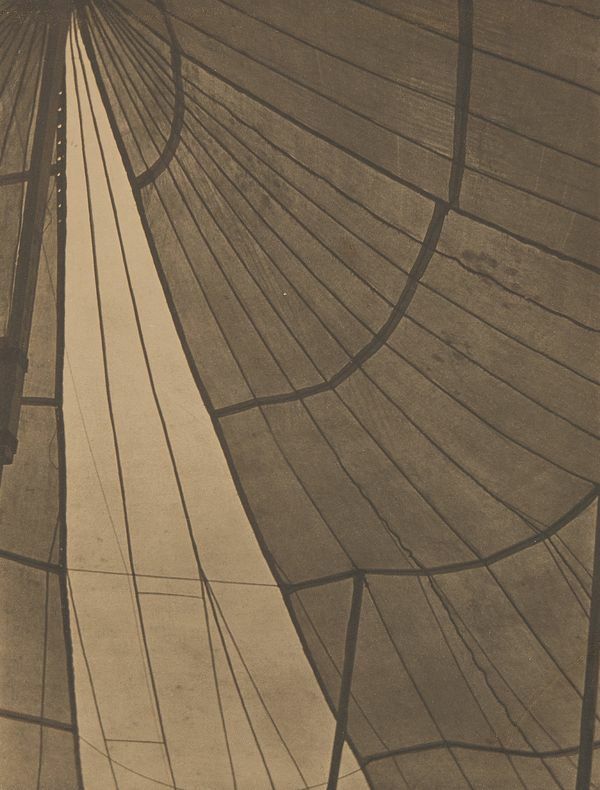 The second-most-expensive piece from Buell’s collection, Modotti’s Telephone Wires, Mexico more than doubled its low estimate when competitive bidding brought the final price up to $692,000. The next Photographs auction will be in London on 16 May featuring works in ULTIMATE by Helena Almeida, Miyako Ishiuchi and Steven Meisel, with additional highlights by Man Ray, Irving Penn and Richard Mosse. 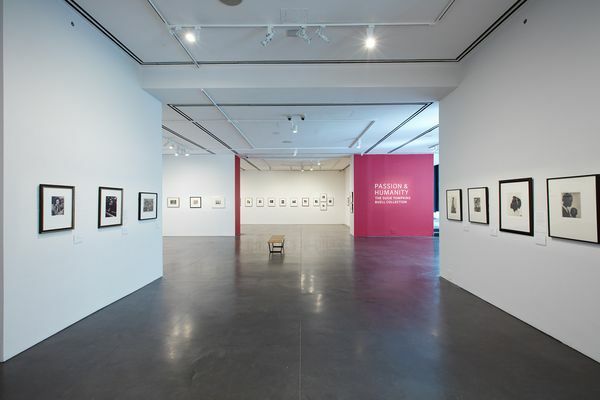 In June, the New York Department will present Artist / Icon / Inspiration: Women in Photography, a special Photographs sale with Peter Fetterman. To find out more about the results, read our press release here. And to find out more about the Photographs Department, visit the department page here.